Kareen is using Smore newsletters to spread the word online. 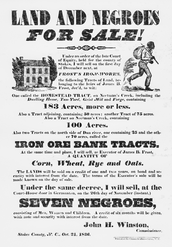 Slavery in South Carolina is varied, from Indian slaves to Caribbean slaves brought from Barbados. It was necessary due to the demand for staple crops that could be grown in that climate such as rice. I live in a city called Charleston, named after King Charles. We have a lot of agriculture here. Rice, indigo and cotton are all very important for us to survive. 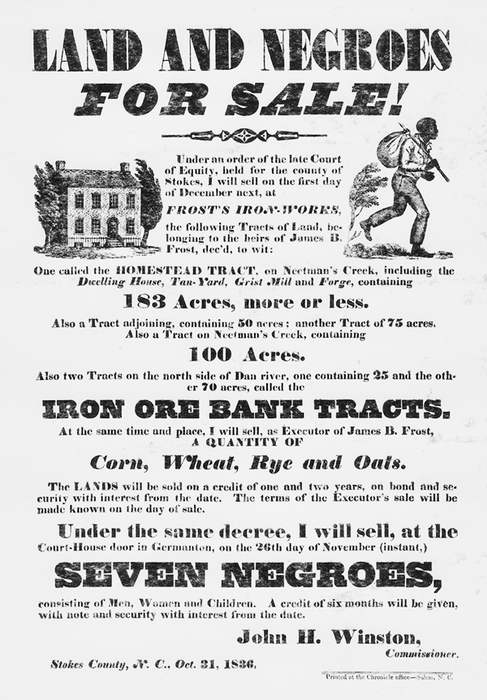 I, myself, own a cotton plantation, with ten African slaves and two Indian slaves doing all the work for me. 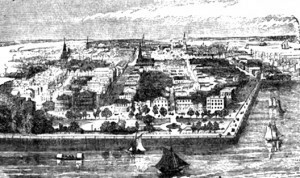 Charleston also has a large port in which I can sell my cotton and send it back to the Old World. I cannot say that I approve of the British's law against trading with the Spanish or French, some will trade with them in secret, but not me. Some of the colonists are unhappy with the way the British are handling our affairs, some even talk about governing ourselves. I would not mind being out of the Old World taxes. These sorts of arguments generally never end well within here. Some of the other colonists have fought against some of the Spanish and the Native Americans in our area. We nearly got destroyed due to the Native Americans constantly invading our lands. The governor tried to make the Native Americans happy with gifts, but nothing worked until we gave them their own land. They eventually became fed up with that and we had to bring in soldiers to put them back in their own place. So things are much better now.